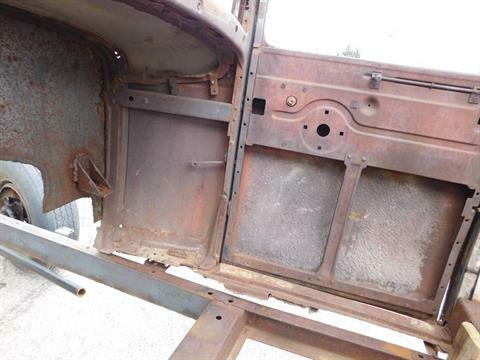 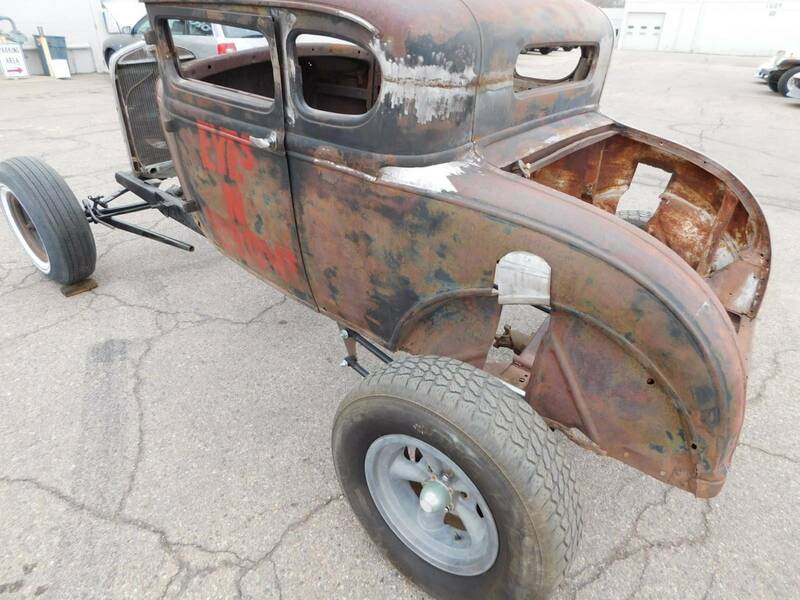 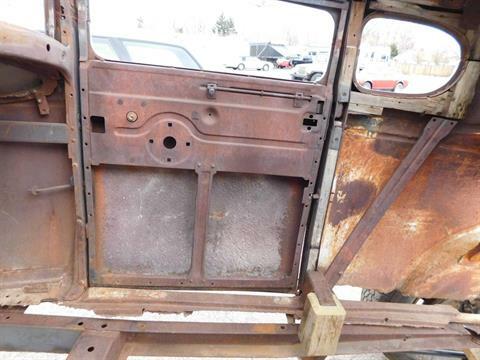 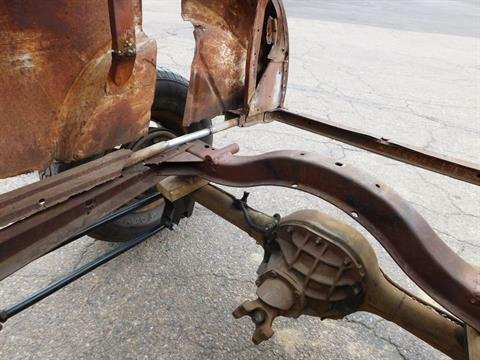 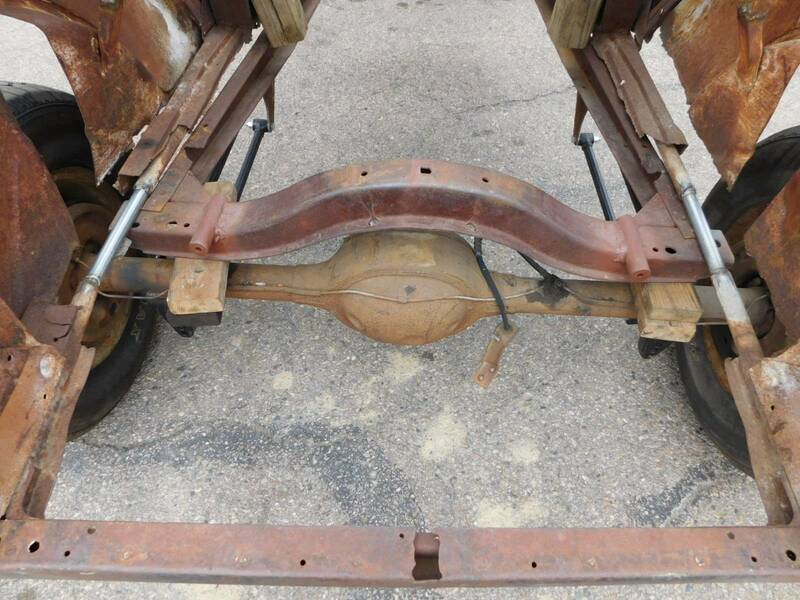 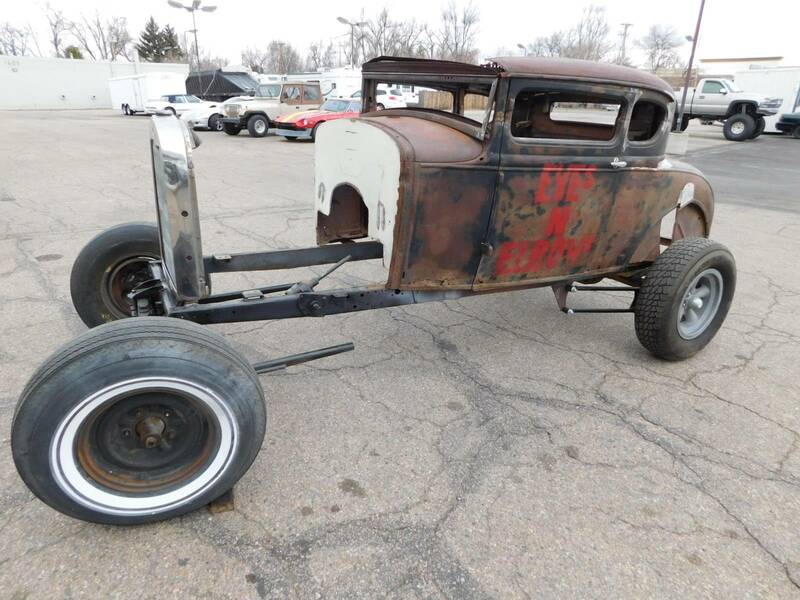 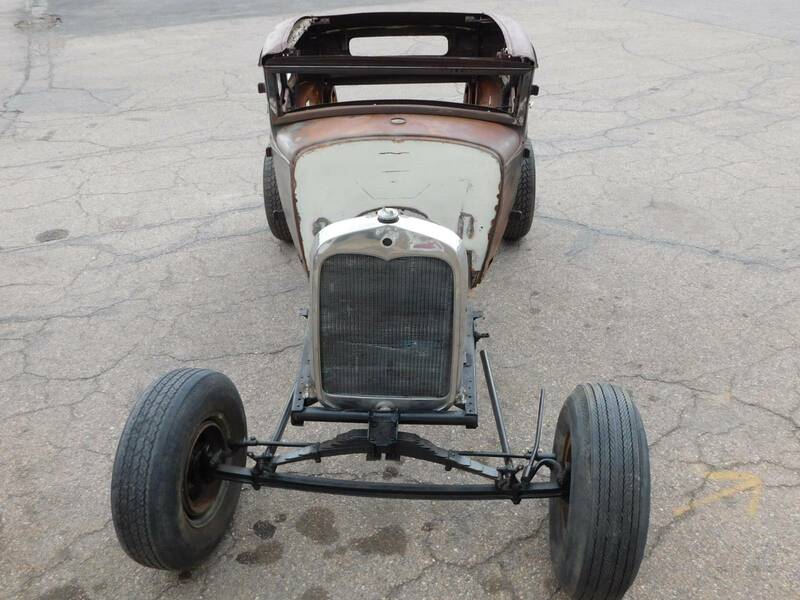 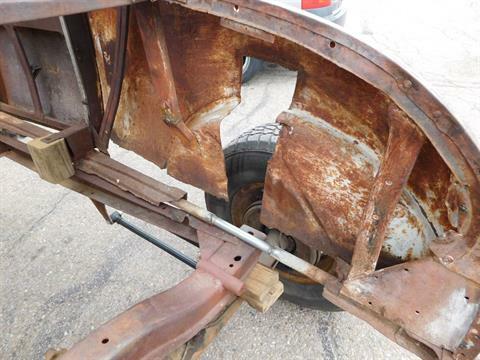 We have a 1931 Ford Model A project for sale. The roof is chopped Approx 6 ", 8" Ford rear End, 4 Bar rear suspension, Split wishbone / single buggy leaf spring in the front and it is set up for coil over shocks on the rear. 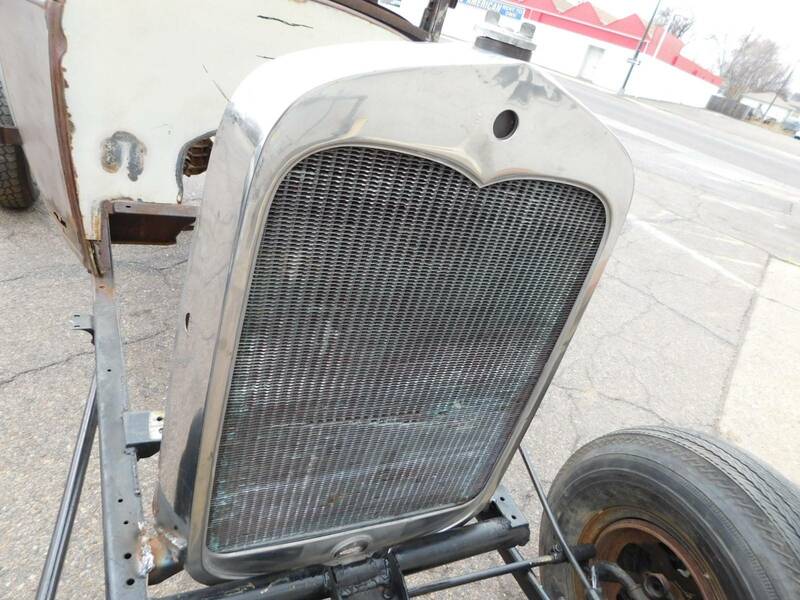 The radiator has a repair on the firewall side , it looks ok but I did not test it. 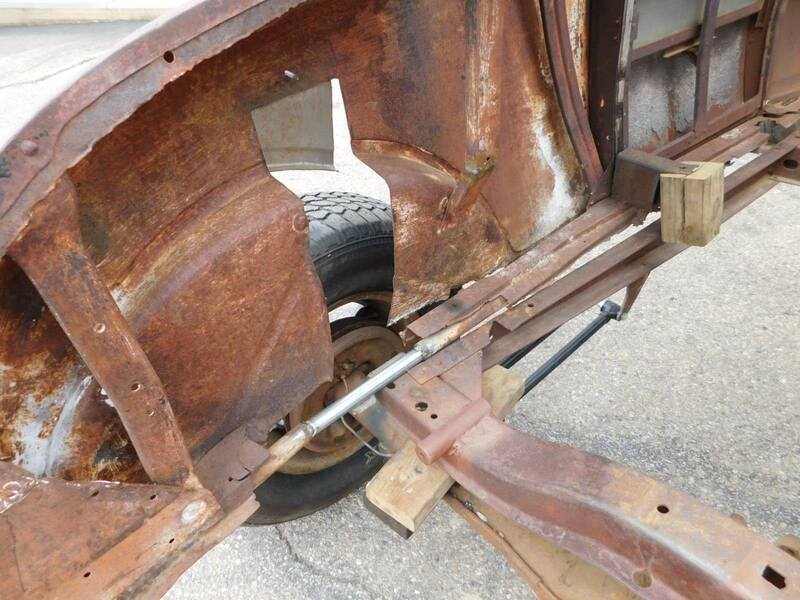 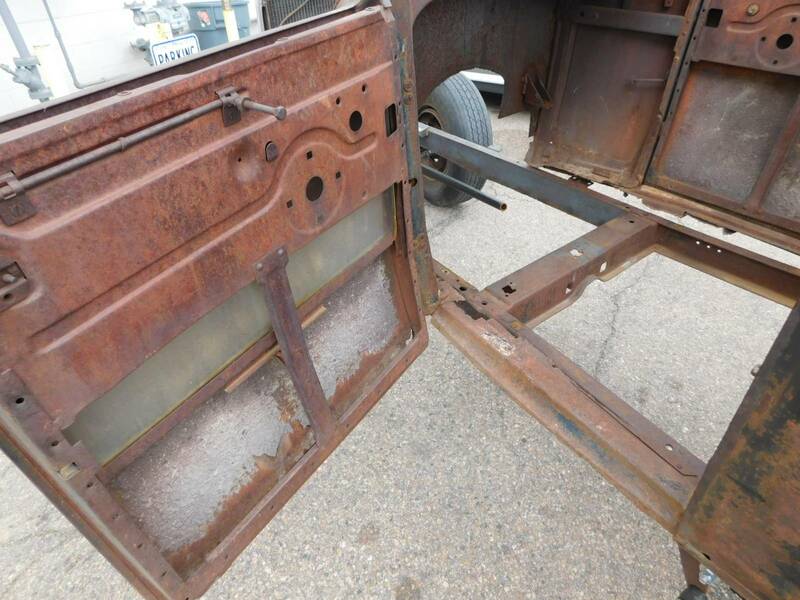 The steering box is attached and good, windshield frame is intact and swivels, The drivers window is intact but the passenger side is gone but the frame is still there The door latch mechanisms are intact. Big Block motor tabs, There is still some original wood hanging around. This will be a dealer Bill of sale transaction as there is no title available. 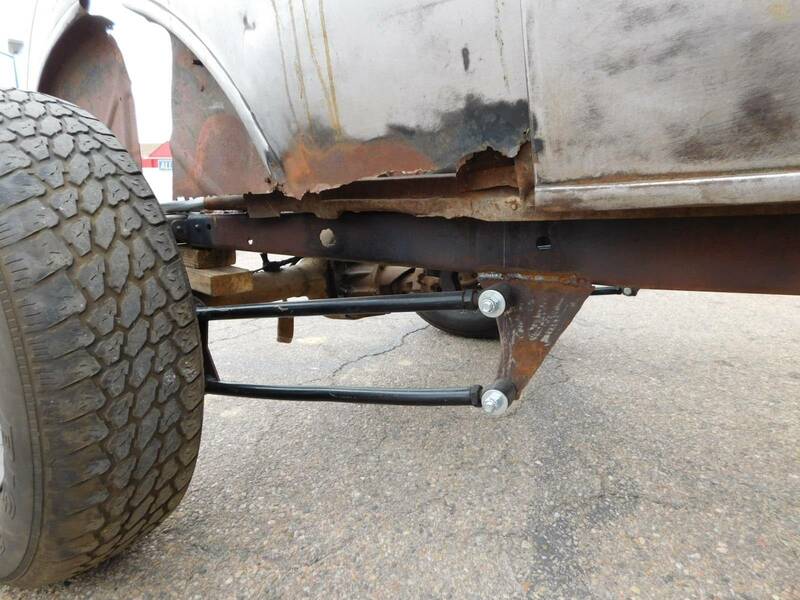 If you are looking for a solid start to a project, you found it. 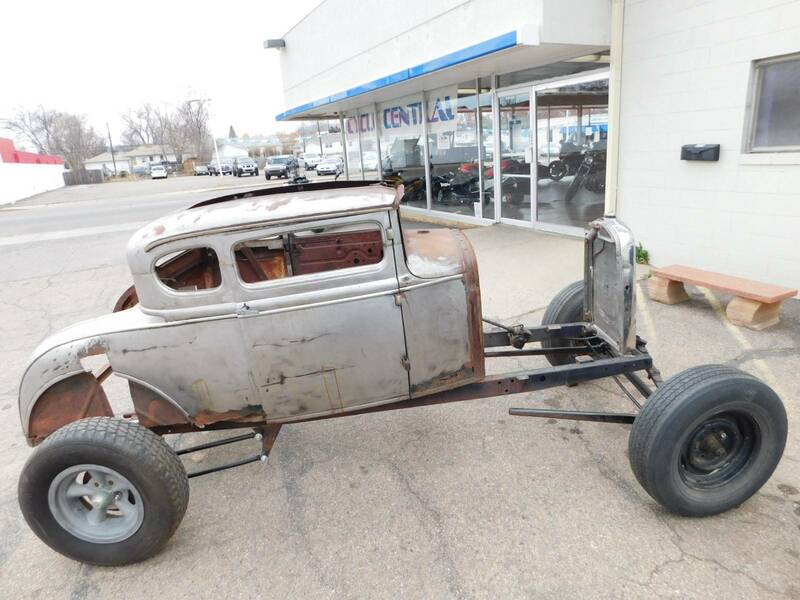 Please feel free to contact Roy or Justin at 970 461 9466 with any questions or to schedule a time to come take a look.